This is a very compact, highly intense refresher in order to get prepared for the Yachtmaster Exam taking place at the end of the week. 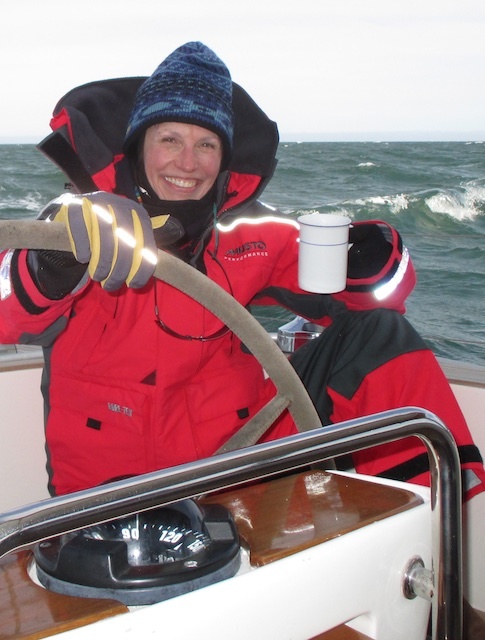 This is for the pro’s, who either have sailed extensively throughout their lives and just need to be supported through the exam; or they have been joining on a Reginasailing Yachtmaster Prep course before without taking the exam in the end. 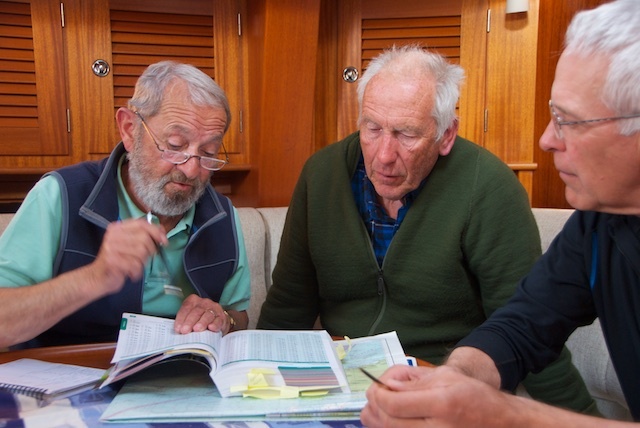 Please read here about the full two weeks Yachtmaster Prep course. This leg 8-2019 will only consist of the last part of the long course, and thus be a very intense refresher of the same. In any case, it is essential to refresh the theory as well. Since we will not have time to go too much into theory during these intense days on the water, you need to have joined the Reginasailing Theory Course on Malta before joining on this leg. If you have sailed in The Solent before, it is a plus obviously. 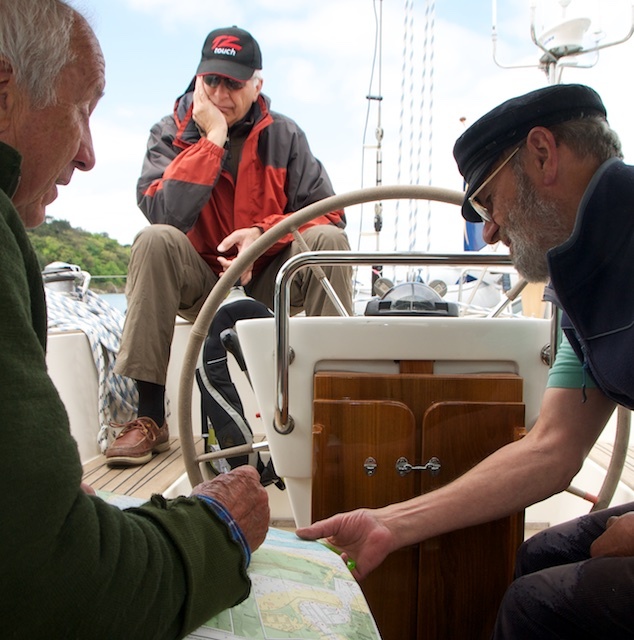 We will use the 3.5 days prior the course to go through all you will be expected to do during your Yachtmaster exam. Plus: have a lot of fun and visit great pubs and restaurants! 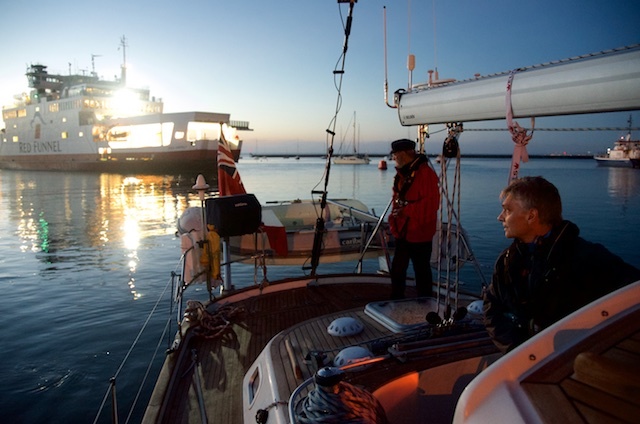 Price: EUR 1,950 per person including all food consumed onboard, harbour fees, diesel etc. plus visits to restaurants and pubs. Examination fee will be paid directly to the RYA, in 2018 it was GBP 215.